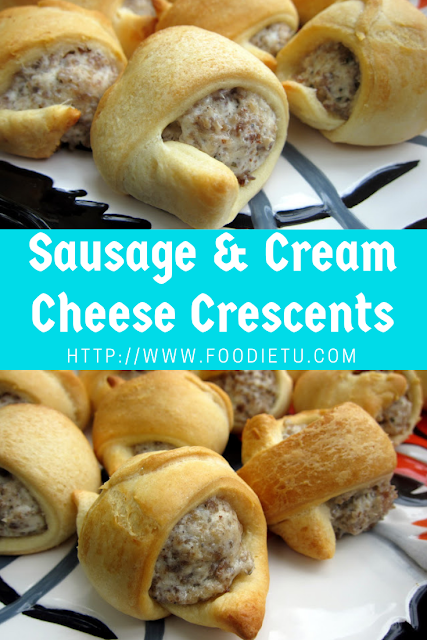 Sausage and Cream Cheese Crescents – only 3 ingredients! Great breakfast or party food! Can make filling ahead of time. Mix sausage and cream cheese together. Read Also: The Best Pumpkin and ricotta pizza.